Brand New Leicester Paintball Centre opening soon! Delta Force Paintball is opening a new world-class paintball venue in Leicester on Saturday 4th February. 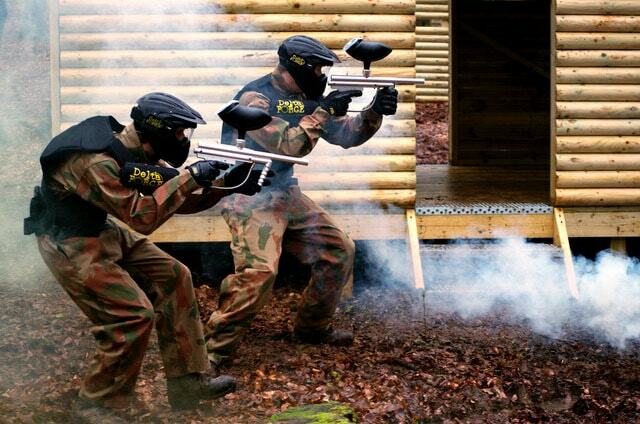 Situated in Ratby, the Leicester Paintball Centre is set to wow paintball fans in the East Midlands aged 10+ years. Set within extensive woodland, the newly designed game zones are sure to thrill and excite with the development of Delta Force classics such as Viet Cong Village, Convoy Attack and WWII Bunker Buster. Players will be equipped with iconic Delta Force guns and gear to ensure players look the part and remain protected from top-to-toe during as they battle it out for victory. The Leicester Paintball Centre caters for players aged 10+ years and trained staff will guide you through the day, whether you are celebrating a birthday party, arranging a corporate team building event or looking for a fun day out with your friends and family. The Leicester Paintball Centre comes equipped with a fully-stocked paintball shop, seated areas in the basecamp and tea and coffee facilities. A hot lunch is available to order on the day of your event to ensure energy levels remain topped up at all times! 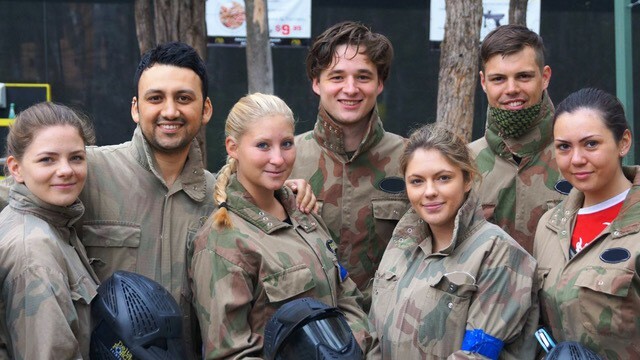 To be one of the first to experience the Leicester Paintball Centre, call one of our event coordinators on 0203 869 9301 – we’re open 24/7 and ready to take your call, or book online here.